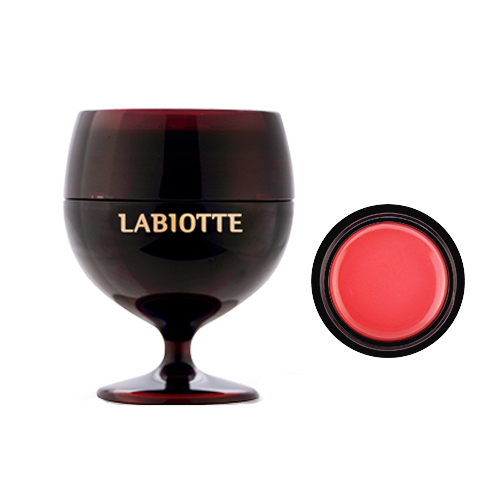 A lip balm that offers the gentlest shades of wine whilst moisturizing and firming the lips. Contains Chateau Margaux Wine Extract to strengthen vitality and French Organic Grape Seed Oil to reduce dead skin cells and infuse a wealth of hydration to the lips. Apply to lips when they are dry of lack vitality.